Please join us as we honor our HPAC Student Leaders! 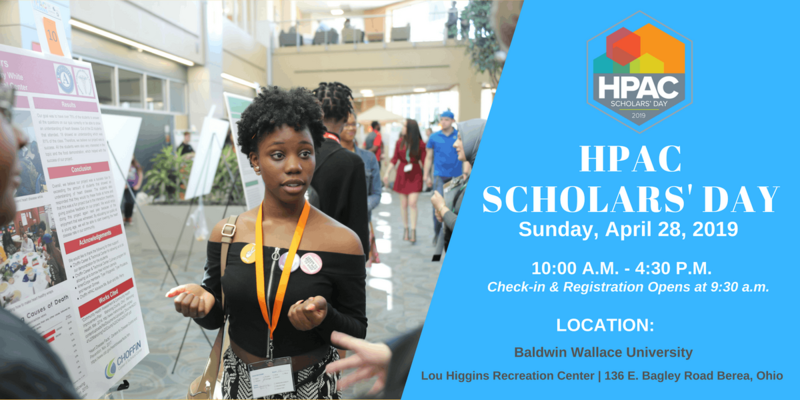 HPAC Scholars’ Day is a one-of-a-kind, Youth-Led Conference focused on the Students, Community and the Social Determinants of Health. 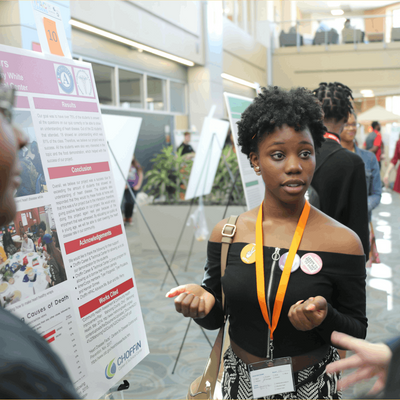 Each year High School and College students from Northeast Ohio gather at HPAC Scholars’ Day to showcase community health projects, share ideas, and collaborate with other students throughout the state. 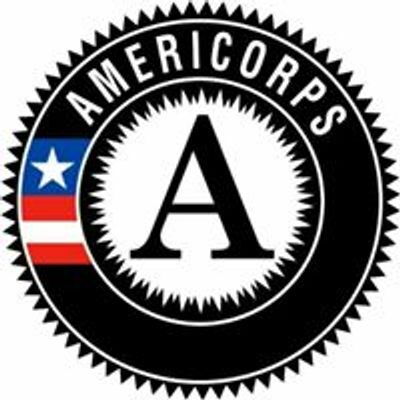 Project presentation topics range from mental health, sexual/reproductive health, obesity, and bullying. Students share their projects and work leveraging local resources and partnerships for prevention and the advancement of our communities. CHECK-IN & REGISTRATION STARTS AT 9:30 A.M. OPENING CEREMONY BEGINS AT 11:00 A.M.